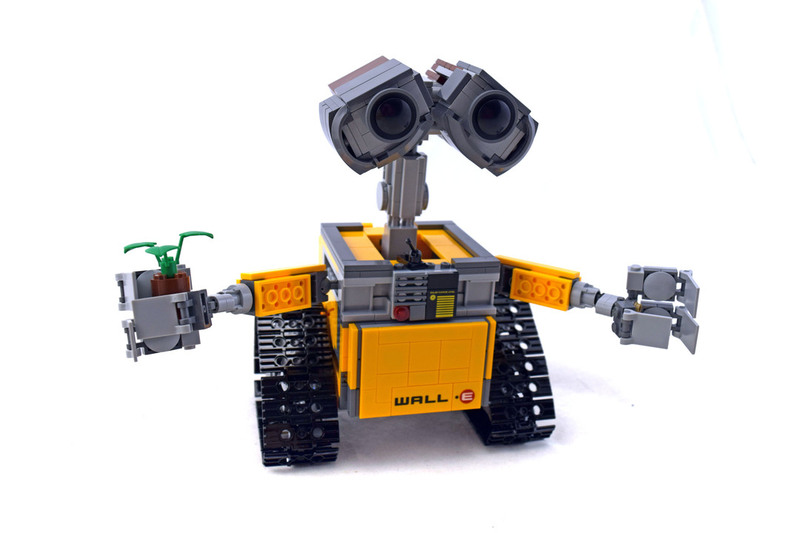 WALL•E (LEGO 21303-1) is the 12th LEGO Ideas set based upon the popular American computer-animated science-fiction comedy film of the same name produced by Pixar Animation Studios. It includes a model of the WALL-E trash compactor robot. Set comes with 677 pieces.